Shoe Products - Rihana Footwear International Pty. Ltd. Welcome to Rihana Footwear International Pty. Ltd. In 2010 Simon Martin and Naim Rihana (Rihana Footwear International) purchased theAustralasian Goodyear Shoe Rubber rights to go along with many other shoe repair products that they import. GOODYEAR'S role as a major player in the shoe manufacturing and repair industries is almost as long as its better known role in the tire industry. Charles Goodyear actually made the first "sneaker" 100 years ago, before GOODYEAR became a world leader in automobile tires. 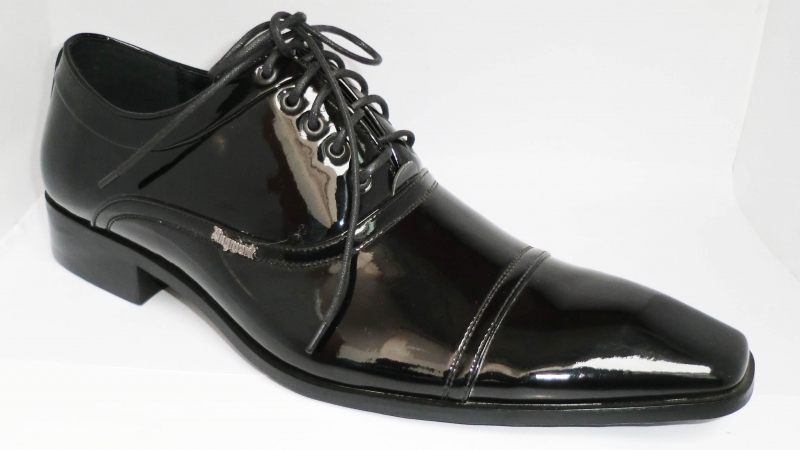 The Goodyear Neolite Crosshatch Heels are regarded as being Australia's favourite shoe repair heel. Simon Martin has a warehouse based in Tasmania and Naim Rihana in Sydney and with these well positioned warehouses are able to supply reasonably quick service to anywhere in Australia. Their products are also sold into New Zealand. Their own "Patfield" brand continues to grow with a large range of products fromlaces to shoe stretchers to suede brushes which are available at very reasonable prices. Within Tasmania, Simon has grown the Goodyear brand to now outsell any other rubber brand and this trend looks set to continue right around Australia. Moneysworth & Best is one of the largest supplier of goods to the footwear industry in the world. Their Emu Brillo Polish is regarded as being abest seller and looks set to become Australia's favourite shoe cream/polish in the near future. If you are in the shoe repair, manufacturing or retail footwear industry then you have come to the right place, WE CAN SUPPLY YOU. We are happy to help you source the right products at the right price all combined with good service. Our aim is to be the largest wholesaler in Australia to the footwear industry. If you are a retail customer please visit this page and we will quote you on the prices.